Hope all the moms out there have a great Mother’s Day! This entry was posted in Life and Whatnot and tagged Catch the Rush, Google Images, Lynn Rush, Paranormal Romance by Lynn Rush. Bookmark the permalink. Yes, Happy Mother’s Day to all you authors, published or unpublished, and readers. Even to you agents and editors. Thanks, Lynn! 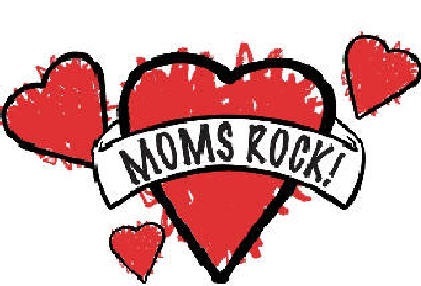 This mom thinks you rock! 🙂 Have a great day!